MSOE is an independent organisation of mainly Muslim women living in Ireland. We are a voluntary organisation with the purpose of providing support to women (Muslim women in particular), encourage integration and work together to benefit the wider society. Working to raise awareness about Islam & Muslims in Ireland. Providing support to individuals & families experiencing homelessness. 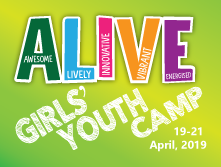 Halaqas, camps and activities to nurture the future generations of young girls. Working to promote social integration, diversity and empowerment of women. Keep an out for our latest events. Join us, participate, be inspired. Stories of Muslim women from across Ireland, from across diverse backgrounds. 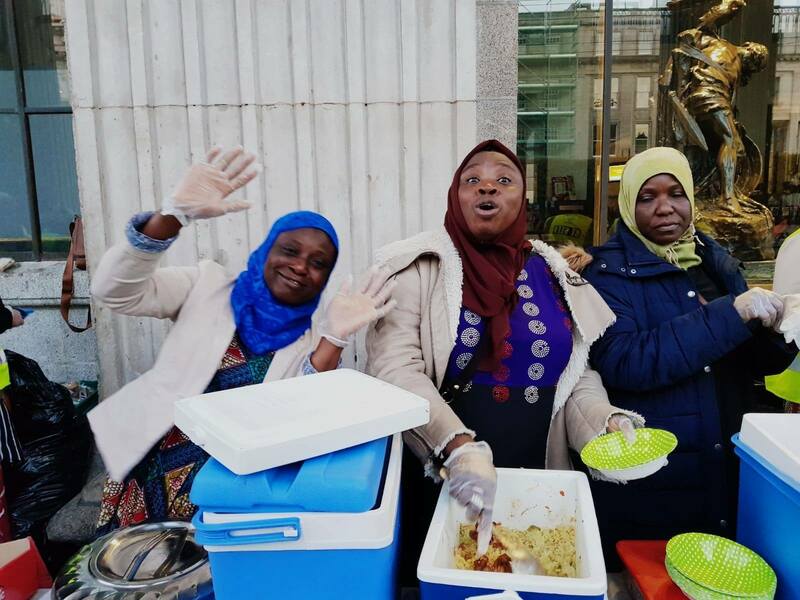 The group focus in areas of diversity, support, intervention, integration and yout support... We’re proud to have donated over 9,000 meals to the Muslim Sisters of Éire it’s from 7 of our Dublin stores. Thank you for the work you do with our homeless that so should not be up to you ladies... Thank you also to your contributors, they make life a little easier for our distressed citizens. We are staying at a hotel in county Wicklow and our children are going to school in Dublin in three different areas traffic takes more than one hour and we must drive to Dublin and back to Wicklow on a daily basis there’s also a huge cost involved on petrol. We leave the hotel early and I have to wake our 3 year old at 6.30 so we can be on time for my 15 years old daughter. He also has his nap in the car seat every day until his sisters finish their schools. And when they come back to the hotel they are exhausted to do their home work. 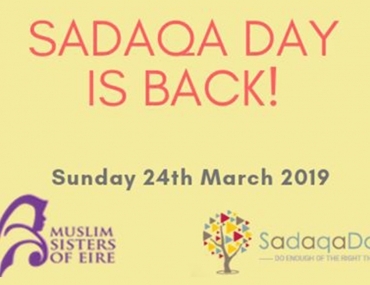 Thank you <span class="major-color">Muslim Sisters of Éire</span> for helping. *Some of them are Irish born and bred. Here are some of the latest updates and reports about our activities, programmes and events.